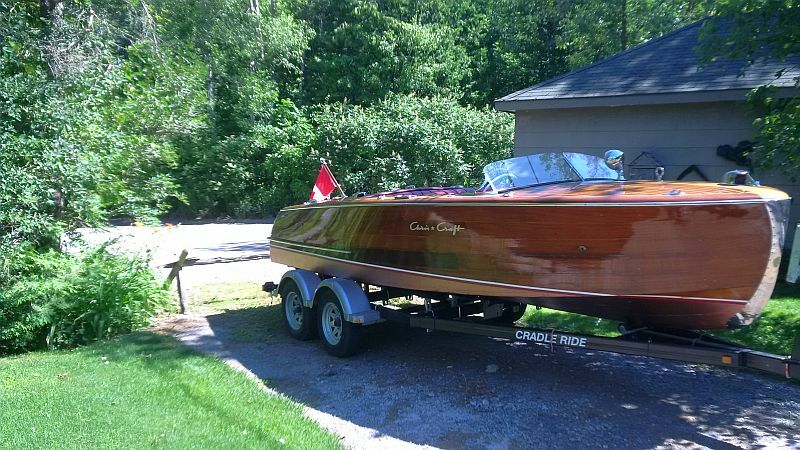 One of our newest listings: a “rare” 20 foot Chris-Craft Riviera, 1954. 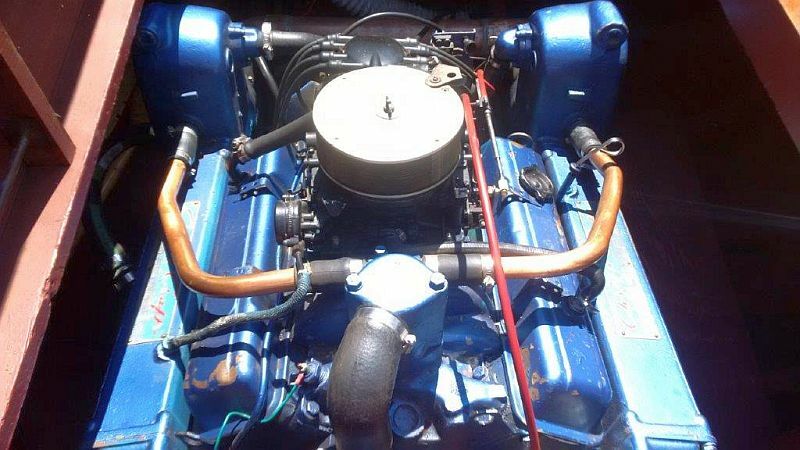 This is a very rare 20 foot Riviera , powered by a Chevy 283 V8 engine. The boat is in very good condition. 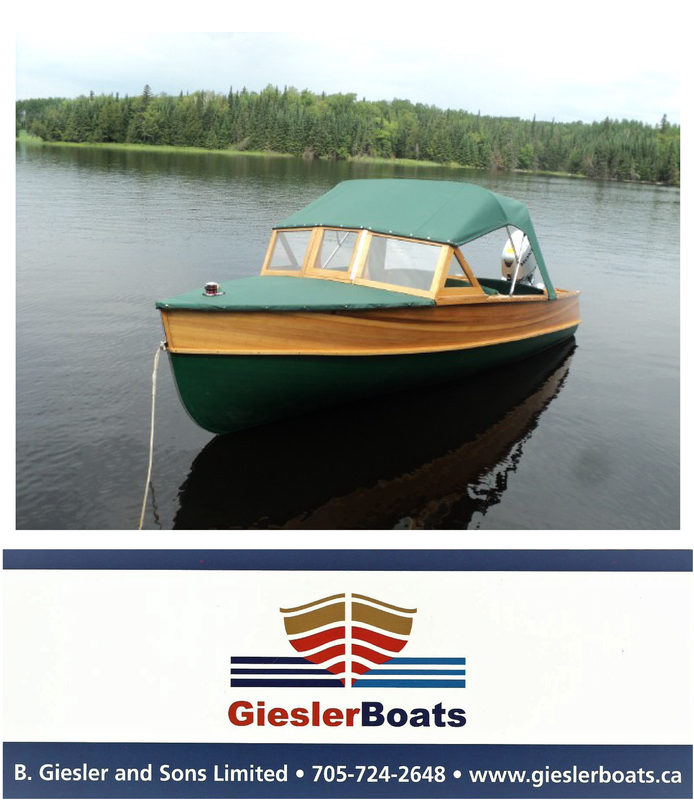 The bottom was redone, June, 2016 and the boat was additionally fully restored in 2011. 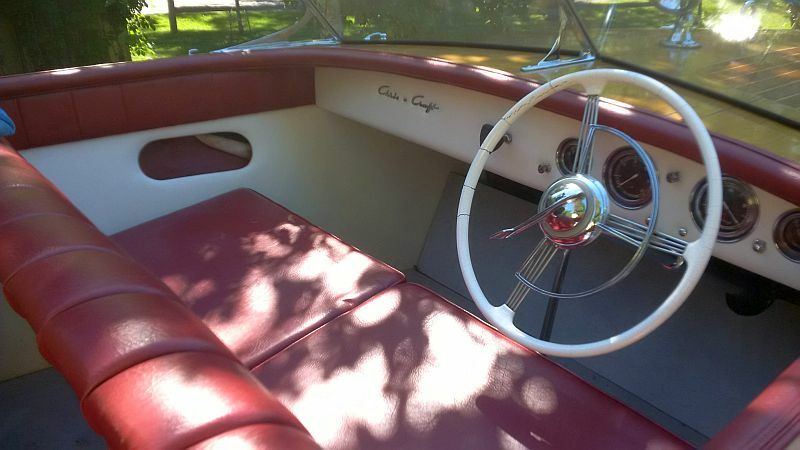 New leather interior. 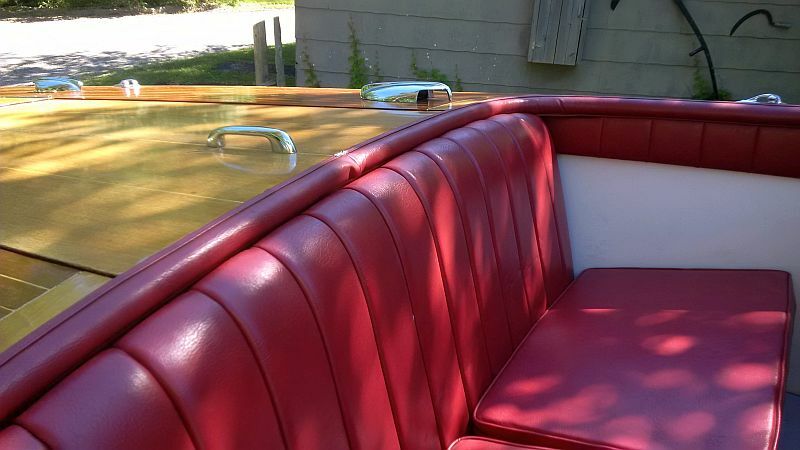 The boat was professionally appraised at $35,000 at the time of restoration in 2011.